Danilo R. Sionicio is a 43 year old farmer, born on March 19, 1968 and a resident of Barangay Pinamalisan, Gabaldon, Nueva Ecija. He is separated from his wife. Has two children and a member of the organization called A.M.G.L., an organization of farmers in Central Luzon. 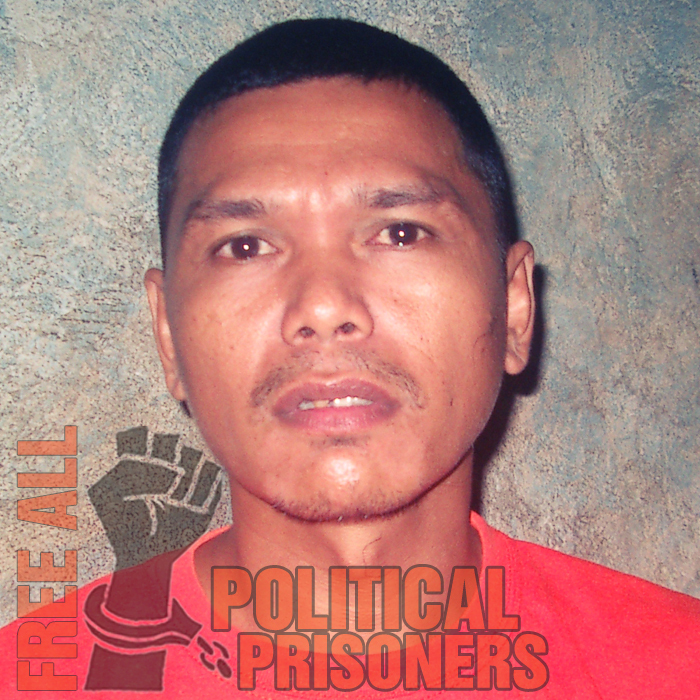 Danilo was arrested on April 1, 2002 in Brgy. Pinamalisan, Gabaldon, Nueva Ecija while helping his wife sell kakanin or “rice cakes” in the local market. 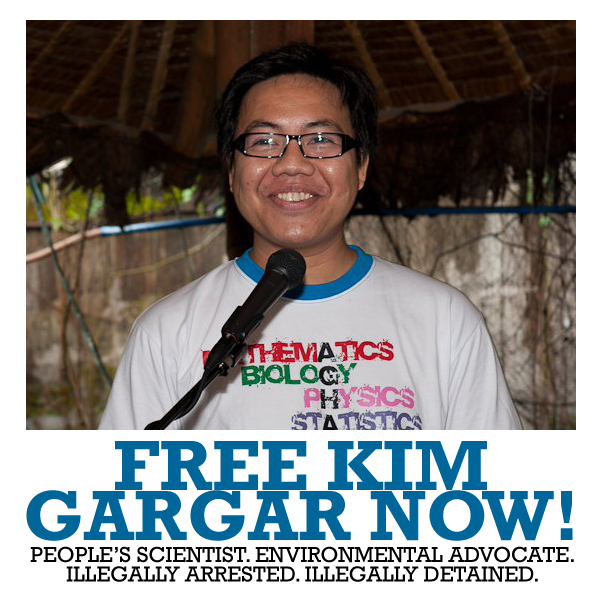 He was charged with murder and was incarcerated, for 5 years, at the Cabanatuan Provincial Jail. His case was tried at RTC Branch 40 of Palayan City, the said court gave out his sentence on December 19, 2006 which is Reclusion Perpetua. Danilo was then transferred to NBP-Maximum Compound on January 29, 2007. He is currently suffering from high blood.